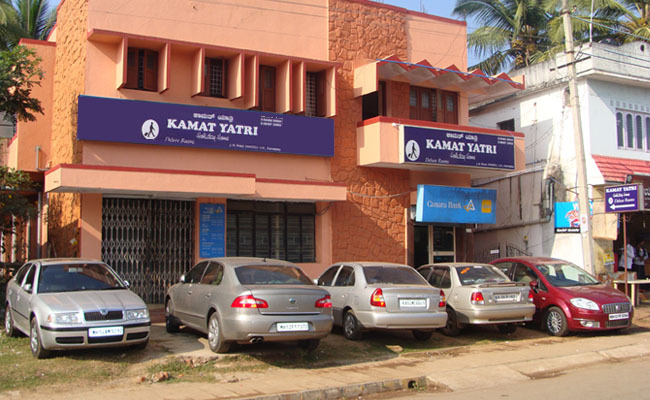 Kamat Yatri Holiday Home is one of the leading holiday homes of the city. Located in the city center on J.N. road,Dandeli. The rooms at the hotel are spacious and are beautifully appointed with a breath taking view of the city. 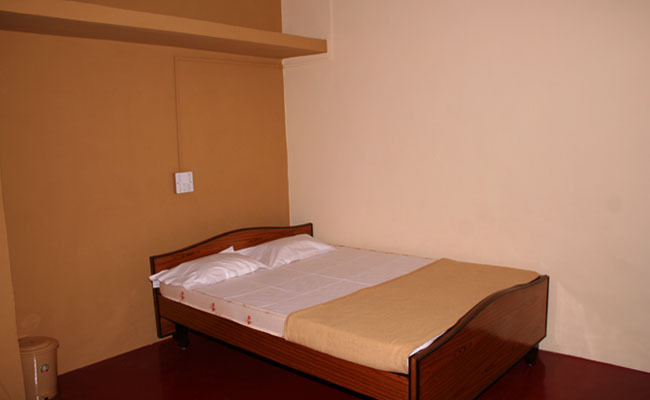 The hotel is a well suited destination for travelers on leisure and on business. 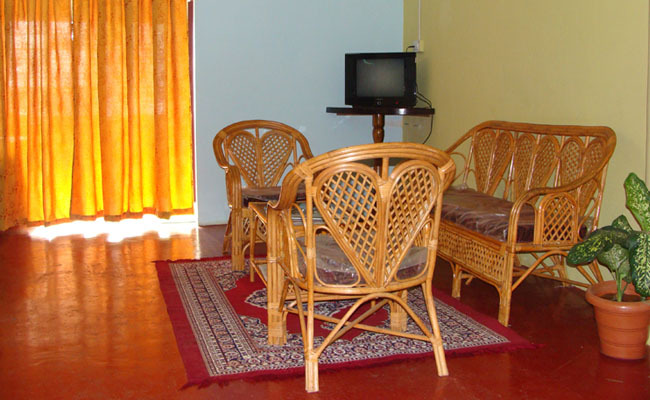 Kamat Yatri Holiday Home offers a total of 09 A/C and Non A/C Deluxe rooms. 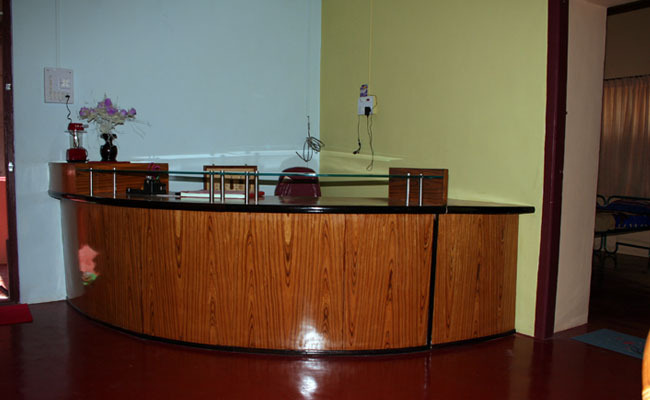 Telephone facility, Hot/Cold running water, Internet Connection, Room Service, internet, Laundry Facility, Fax on Demand, Restaurant, Bar Facility, Cable TV, Safe Box in Room, Parking, ATM Facility travel guides and Rent a car. 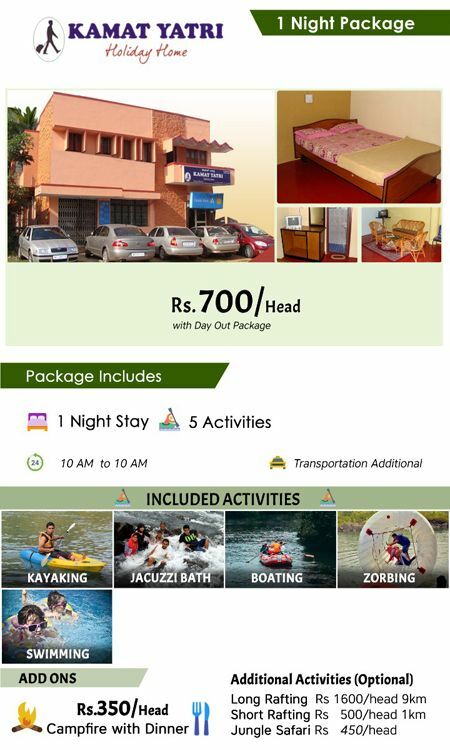 All package includes Stay, Food & Complementary Activities & Sightseeings.